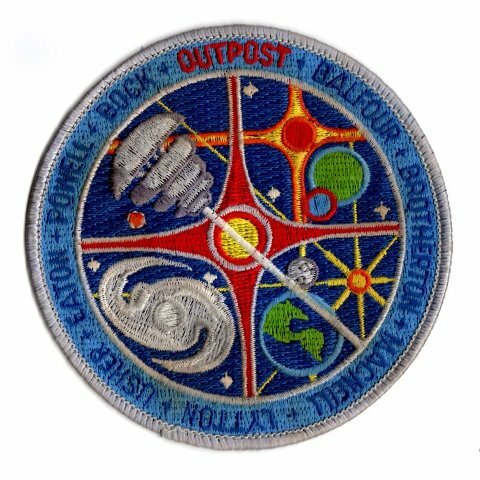 The Outpost Team Mission patch. 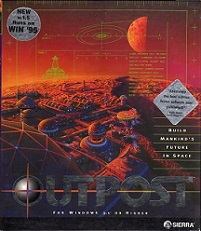 These were designed by John Bock. Bill Crow is pretty sure John used the same company that makes all the official NASA patches to get it made. Picture courtesy of Michael Hutchison.